During World War II, the four Pevensie children are sent to a country home so that they'll be safe from foreign attack. 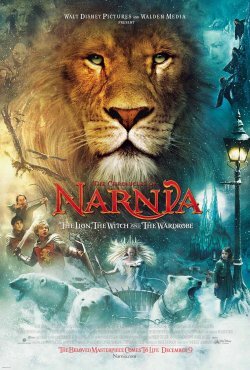 Once there, they discover a magic wardrobe that is really a portal to the mystical land of Narnia, where a war between good and evil is underway. Based on a series of novels by CS Lewis.